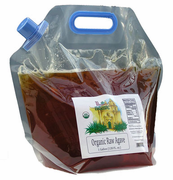 Premium Agave Nectar's - Organic Sugar Alternative. 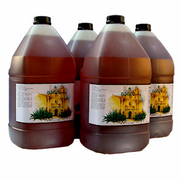 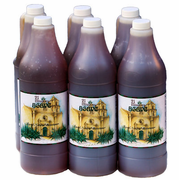 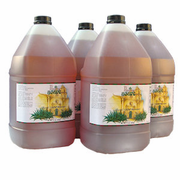 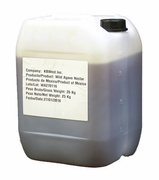 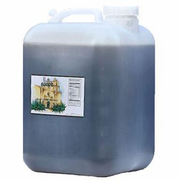 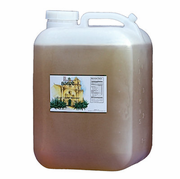 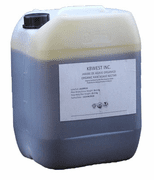 We specialize in Premium Raw Agave Nectar. 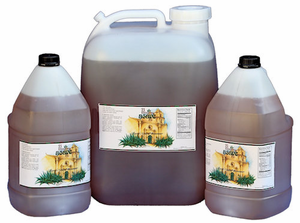 Agave nectar comes from the organically grown Agave succulent plant and is sweeter than sugar, yet has a Lower Glycemic Index. 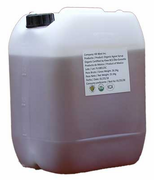 *Uses: As a natural sugar alternative that can be used in place of sugar, honey and maple syrup; wherever a sweetener is used or desired. 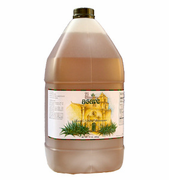 Order some Premium Raw Agave Nectar today and discover the great taste and benefits of the all natural agave nectar. *Try our Premium Raw Agave Nectar and Taste the Difference.